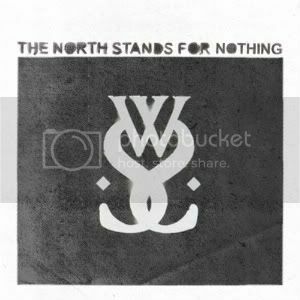 HomeNewsNEWS: While She Sleeps release ‘The North Stands For Nothing’ on 10″ vinyl! Rising Sheffield metalcore outfit While She Sleeps have released their critically acclaimed mini-album ‘The North Stands For Nothing’ on limited edition 10″ vinyl through Small Town Records. Only 500 copies of (250 white and 250 clear) will be made available. You can order a copy of the album on vinyl for yourself from the label’s webstore (here). NEWS: Slash reveals news on second solo album, ‘Apocalyptic Love’! NEWS: While She Sleeps release ‘So What?’ video documentary!